Klayman: The Two Faces of Fox News! Fox News' Chris Wallace has knocked Republicans' double standard over House investigations into the Trump White House. 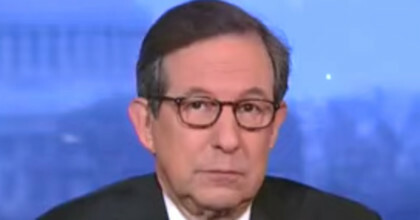 Wallace said on Friday's broadcast of "Outnumbered" that he found it "kind of rich that Republicans are so outraged that there would be this kind of a hearing of the other party's president and administration."